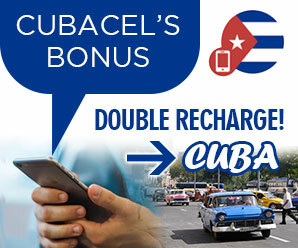 Ciego de Avila is a Cuban province known as the city of portals and cradle of Cuban language pronunciation. It is considered by many language specialists and Cubans as the province whose people have the most authentic Cuban accent. Located in the central part of the island of Cuba, bordering the two west Sancti Spiritus and to the north by the Florida Straits and to the east with Camagüey and south by the Caribbean Sea. 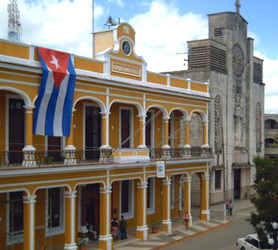 The capital is the city of Ciego de Avila, founded in 1840; it is characterized by the precision of its city layout which utilized the modern grid or block configuration similar to modern cities. The presence of portal archways and varied designs of the neoclassical columns that define the image of this country. Ciego de Avila seventh in size among the provinces with 6 946.90 square kilometers, accounting for 6.3% of the total land area. It is the home province to such spectacular tourist destinations as Cayo Coco, Cayo Guillermo, Cayo Romano, Cayo Sabinal and Cayo Paredon all of which are controlled by the Ciego De Avila Provincial government. It also controls a large portion of the Jardines del Rey Keys, the local government having been intimately involved in the planning and completion of the now famous pedraplen causeway linking these paradise islands to the mainland. Tags: Cayo Coco Ciego de Avila, Cayo Guillermo Ciego de Avila, Cayo Romano Ciego de Avila, Ciego de Avila Cuba, Ciego de Avila Jardines de Rey, Cuba Ciego de Avila, Hotels Ciego de Avila, Jardines del Rey Ciego de Avila, Offers Ciego de Avila, Where is Ciego de Avila?